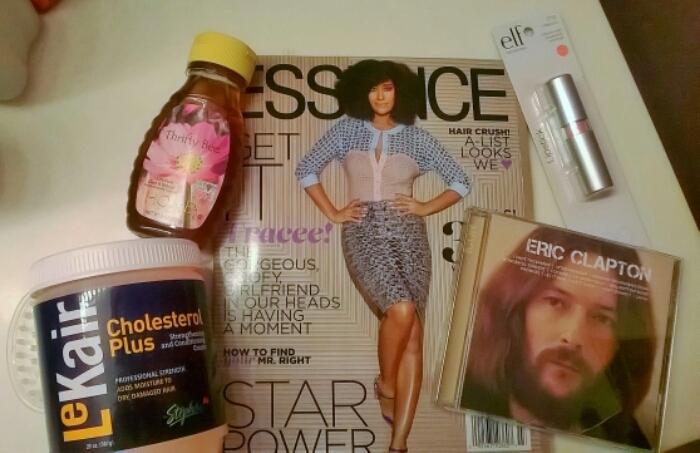 A Blogger’s Life: Eric Clapton, Honey, Lipstick, and More – Lovely.Multifaceted.Chic. 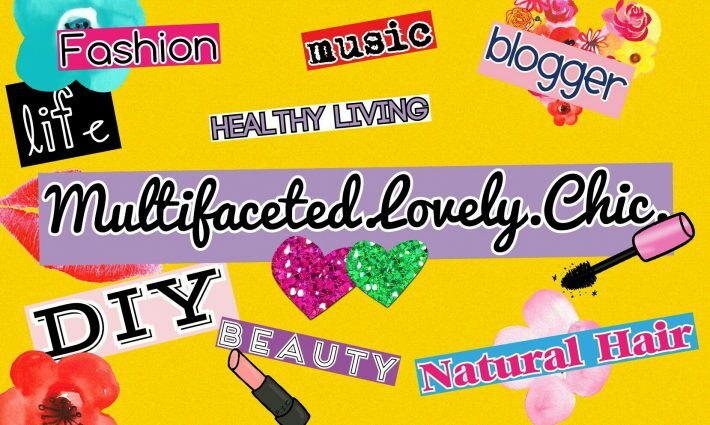 The beauty about being a blogger is that you share parts of yourself—the good, bad, and in-between. Here’s a little of the in-between. This past weekend I did a little retail therapy on myself. School has been intense, but that’s to be expected with a doctoral program. I have been job hunting, substitute teaching, and getting my house ready to be put on the market. My anxiety has been pretty high which has induced stress related asthma attack. So, self-care has been essential for my sanity and health. I made a late night trip to the mall of my town, Walmart. I got an Essence magazine (may favorite magazine brand) with on of my favorite fashion icons–Miss Tracee Ellis Ross. This magazine gives me a little bit of everything…beauty, fashion, entertainment, empowerment, and education. I found an Eric Clapton CD for $5. I needed a little bit of rock laced with funk and blues. I got some honey for my skin, hair, and tea. I found some Elf lipstick for $1. And I got some LeKair cholesterol for my hair for $1.83. My hair loves this brand of cholesterol. You sure sound like you deserved a little retail therapy!